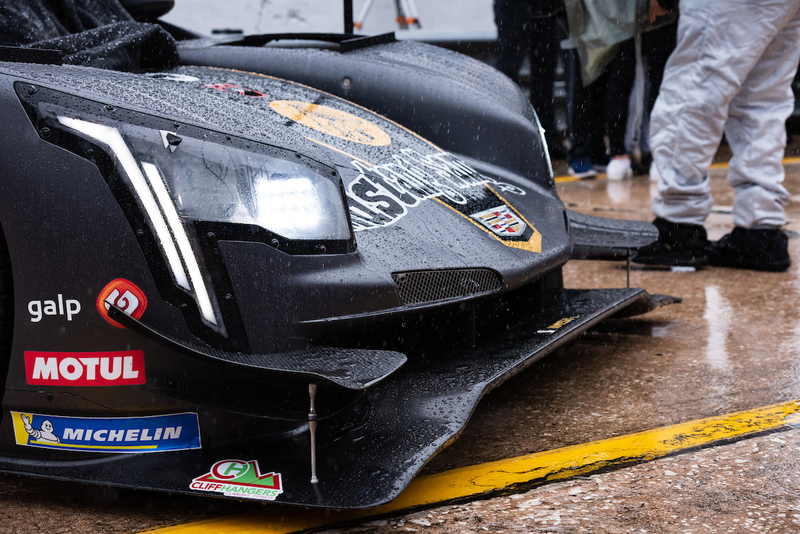 The Cadillac DPi-V.R has established itself as the most successful of the four Daytona Prototype international (DPi) models since the platform’s 2017 introduction. This car has won 13 of its 22 starts with three different cars. Wayne Taylor’s No. 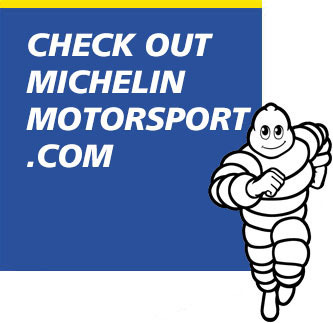 10 Konica Minolta entry won a staggering five races in a row to open 2017, and added two further wins at the 2018 Motul Petit Le Mans and 2019 Rolex 24 At Daytona. The No. 10 Konica Minolta and No. 31 Whelen Engineering Cadillac DPi-V.Rs. Action Express Racing has claimed Cadillac’s six other wins. Those are split three apiece between the No. 5 Mustang Sampling car (one 2017 win, two 2018 wins) and the No. 31 Whelen Engineering car (one win in each of 2017, 2018 and 2019). 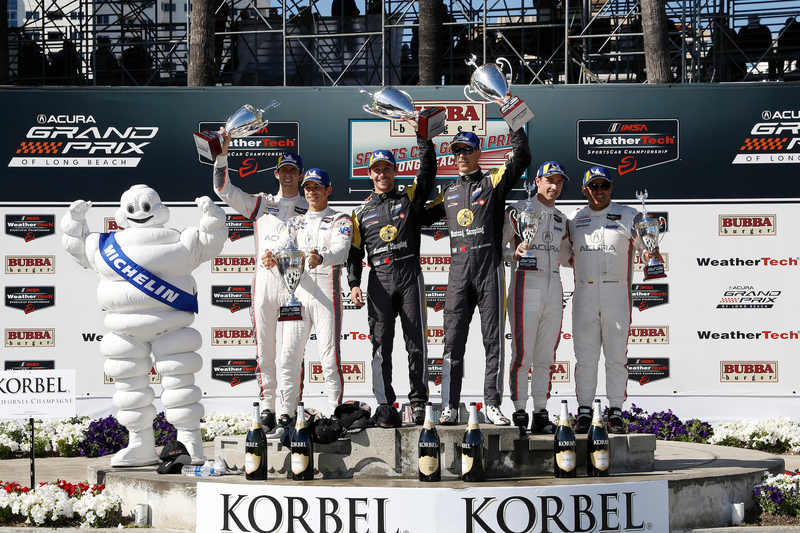 As Cadillac and its teams head to Long Beach next week, they have a pair of “three-peats” they’re going for. 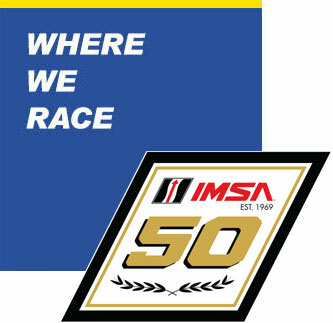 Cadillac is two-for-two both in the 2019 IMSA WeatherTech SportsCar Championship season, and two-for-two at Long Beach. The No. 10 Taylor Cadillac claimed the team’s third straight Long Beach win in 2017. Last year, Action Express’ pair in the No. 5 Mustang Sampling car won overall. There’s been nothing to choose between the No. 10 and No. 31 Cadillacs through the first two races this year. Each car has one win and one second place. It’s the No. 5 Cadillac though that seeks to defend the victory. There are three other Cadillacs, two from the JDC-Miller camp and one from Juncos Racing, who also seek to uphold Cadillac’s winning record on these streets. 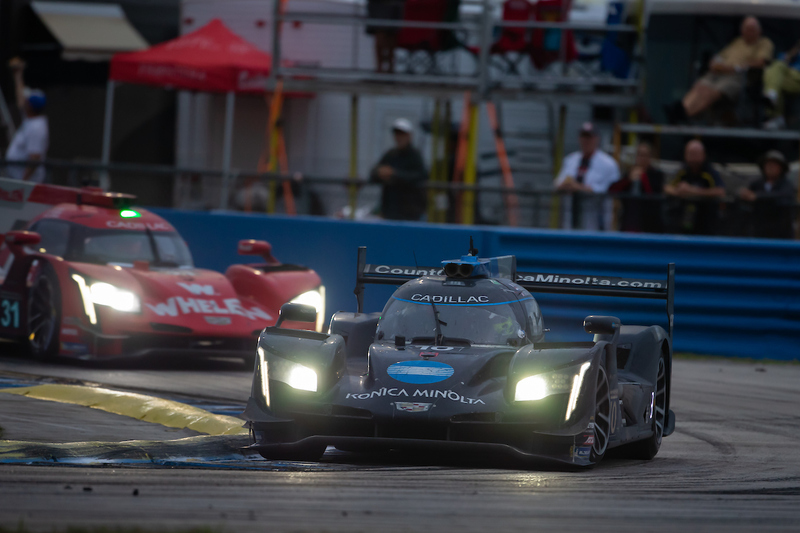 Cadillac’s results dominance has been evident in the first two races this year, but it’s worth noting the other three DPi brands have shown plenty of pace. And subject to IMSA Balance of Performance adjustments, the other brands have plenty of potential to end the Cadillac streak in Long Beach. Mazda and Acura have claimed the two pole positions, with Cadillac and Mazda setting the two fastest race laps. Additionally Nissan has stayed in the fight with CORE autosport scoring a pair of top-five finishes. Nissan has finished second at Long Beach each of the last two years with the Patron ESM team. But the road to winning goes through Cadillac first. 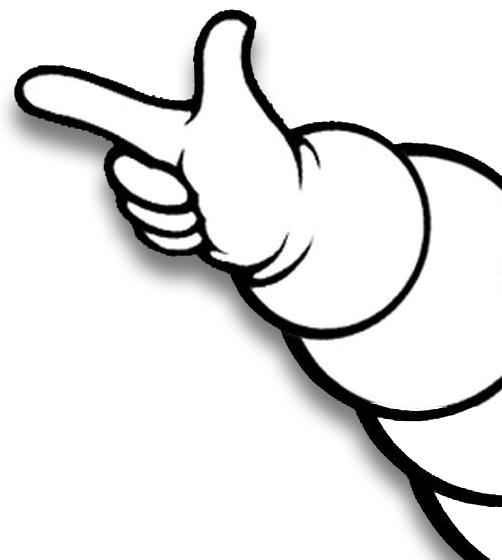 If any of the other three DPi brands can stop the three-peat in its tracks, that brand will have earned it.